Our other tip for the race that could field close to 30 runners is the Irish bred seven year old Baie Des Iles trained by Ross O'Sullivan and this mare has got a great chance come Thursday. If you like rain and can stay further than the trip on offer then you certainly have an advantage on the field in this contest and that is something she has got. Last season she featured in the Grand National at Aintree and although she only finished 12th that day she did finish the race showing that she may not stay as long as four miles but definitely will stay this trip. This season she has been over to France to have a go at the National Hunt scene over there and she got off the mark in the Grade 2 Prix des Drags. Next time out, at Auteuil again she was less than impressive and finished last of the seven runners but was stepped up to a Grade 1. Back in a Grade 3 today and knowing she likes soft ground and will stay the trip can see her go well like she has recently showed she can and it has to make you think why she has been moved back over to the UK to ply her trade. 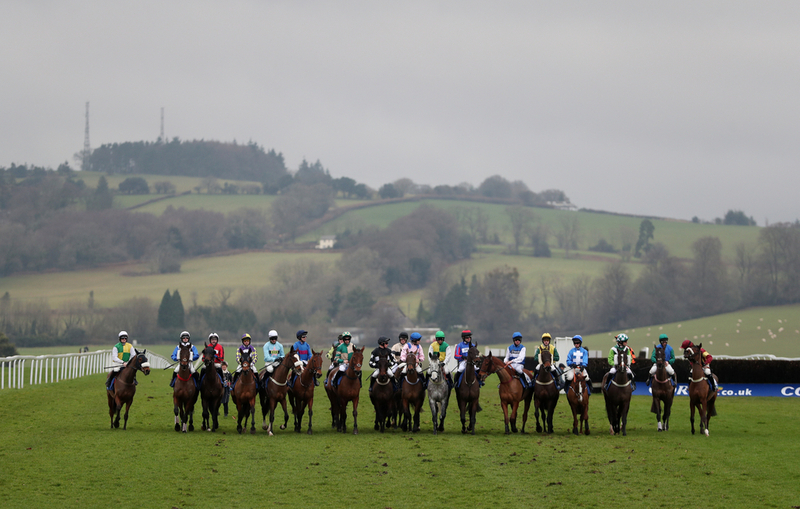 The Welsh Grand National is all about which horse can stay the best and is not necessarily all about who is the best horse in the race and this completely applies to Vintage Clouds for trainer Sue Smith. This eight year old has ran over various different trips during his career but has flourished when he has been asked to go further. He is hugely consistently on soft ground or worse than that and that is what is scheduled for tomorrows race. The gelding last season finished fourth in the 2017 renewal of the race and just got beat by three horses that took to heavier ground better. From there he went to Wetherby to compete in Grade 2 over just 3 miles and even though he finished a good second it did show he needs a longer trip. Cheltenham was next on the agenda and again he finished in the placings coming a good third in heavy ground in the Grade 3 Ultima Handicap Chase at the festival. Another Grade 3 was shortly followed up with at Ayr in the Scottish Grand National and he went on to finish a good third and although finishing behind Ballyoptic again for the second time this season it looks to be a different story today. He started his campaign off this season at Haydock in a competitive Class 2 and went on to take the race nicely. He has a lot going for him on Thursday and has every chance of taking this race.